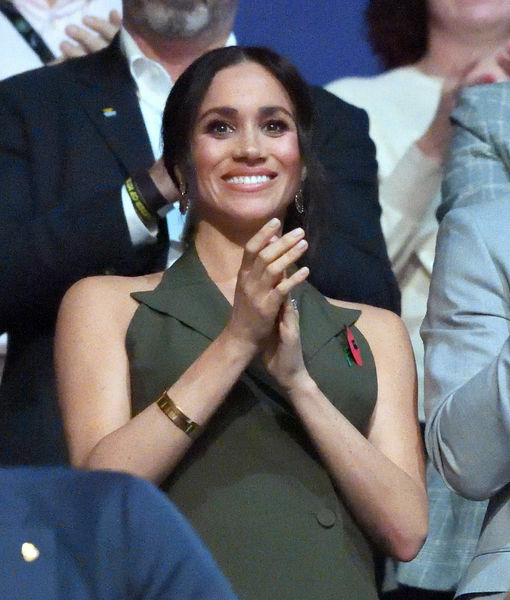 Will Meghan Markle become the next royal known for her photographic skills? 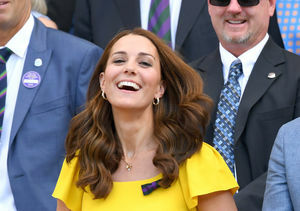 The newlywed posted a snapshot of her husband, Prince Harry, at the Invictus Games closing ceremony rehearsal Saturday. 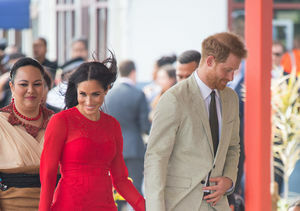 The Kensington Palace Twitter account made sure the photographer was credited as "The Duchess of Sussex." The stunning black-and-white photo is the first personal pic Meghan has posted to social media since deleting her own accounts last year as a matter of royal protocol. 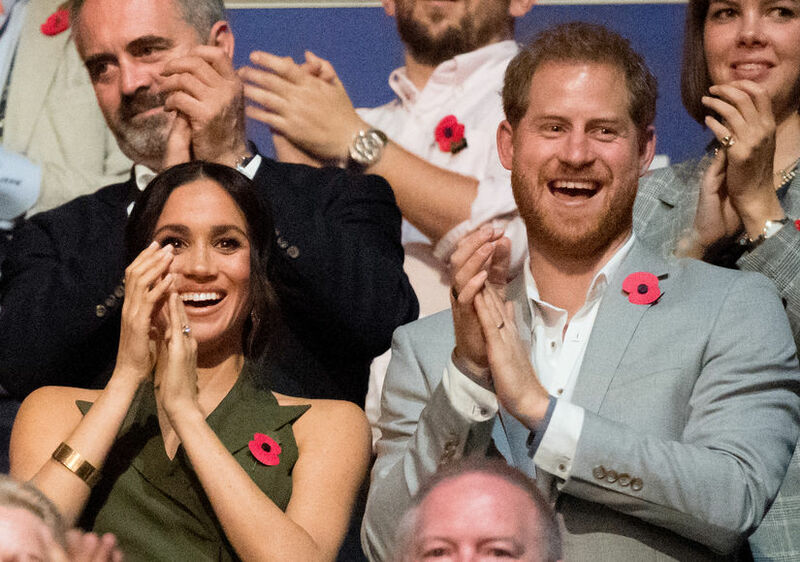 Meghan & Harry having a blast at the Games! 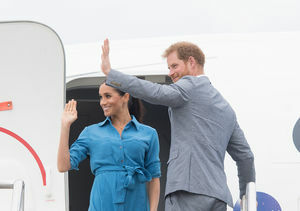 The Invictus Games — founded by Harry and meant to honor wounded vets — came to a conclusion later on Saturday in Australia, with both Harry and Meghan speaking to the adoring crowd. Meghan's speech was unexpected.